Last night, a bunch of social networking services, including Facebook, Instagram, Tinder, as well as AIM and Hipchat, suffered brief outages in what some are suggesting was a DDoS attack. 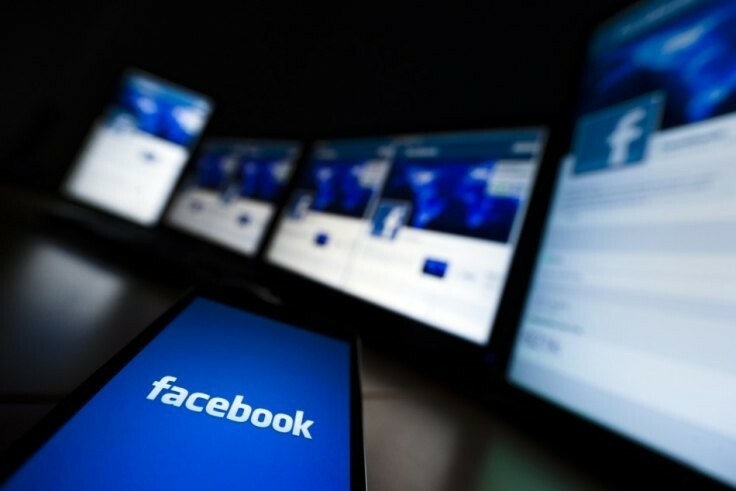 Facebook acknowledged the downtime, which affected users around the world, saying the social networking service, as well as Instagram, which it purchased for $1 billion back in 2012, experienced a major outage from 22:10 until 23:10 PST, although the company didn't reveal any reason at the time. "This was not the result of a third party attack but instead occurred after we introduced a change that affected our configuration systems. We moved quickly to fix the problem, and both services are back to 100% for everyone." For its part, HipChat pinned the blame on "database problems" while Tinder only joked about the downtime on Twitter but didn't offer any explanations. The team behind AIM didn't commet on the issue. For those who are unaware, Lizard Squad is the same group that took down Xbox Live and the PlayStation Network on Christmas Day and then tried to cash in on its fame by selling the DDoS service they used in the attacks. It also took responsibility for the Blizzard and PlayStation Network outages last August, saying that the action wouldn't stop until the US ceased attacks on the Islamic State (also known as ISIS or ISIL). This is the second claim Lizard Squad has made in the past two days -- the day before, the group claimed responsibility for attacking the website of Malaysia Airlines which has already had a troubled last year in which it lost two flights, including one that hasn't been found yet.